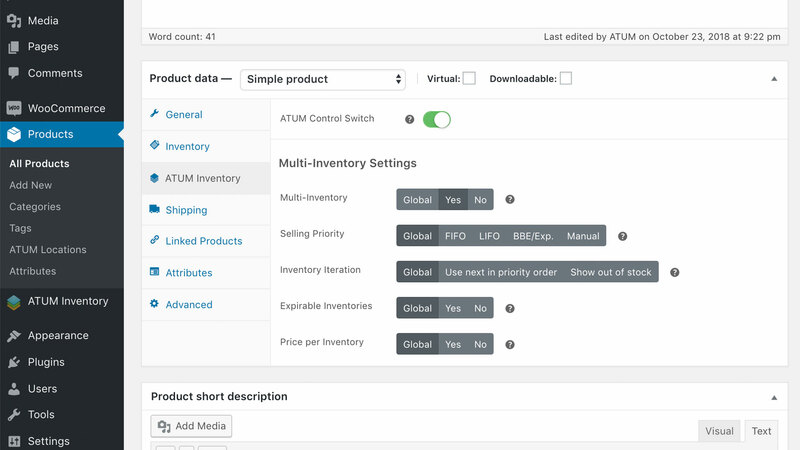 ATUM’s ‘Multi-Inventory’ premium add-on takes the WooCommerce inventory control to a whole new level. 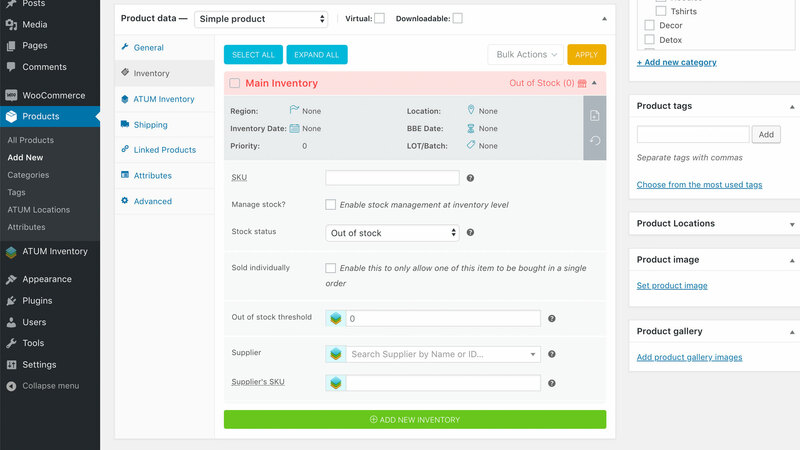 Create as many inventories per product as you wish! 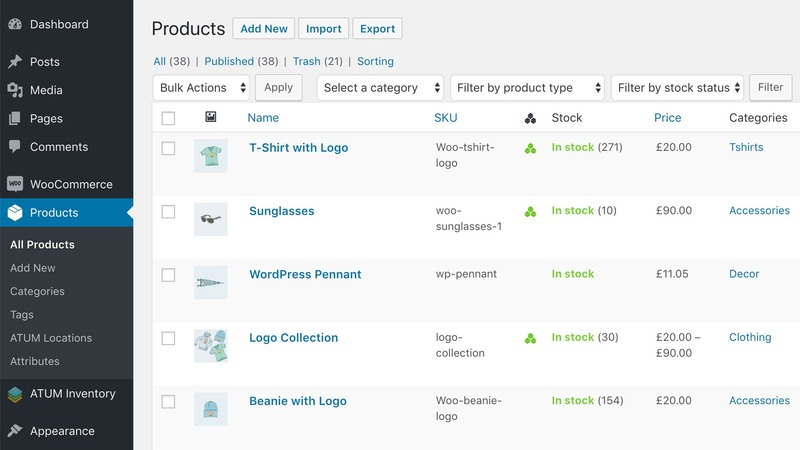 WooCommerce, as the most popular WordPress e-commerce solution, did not include an option for business selling from different warehouses or using several suppliers. 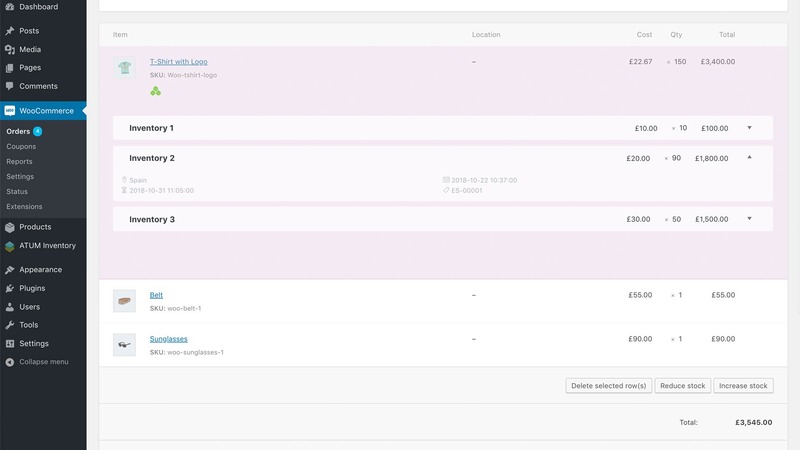 Up until now, shop owners have had a choice to either find a 3rd party solution or to have one built specifically for their site. Neither solution is ideal unless the shop has a significant budget to cover the cost. 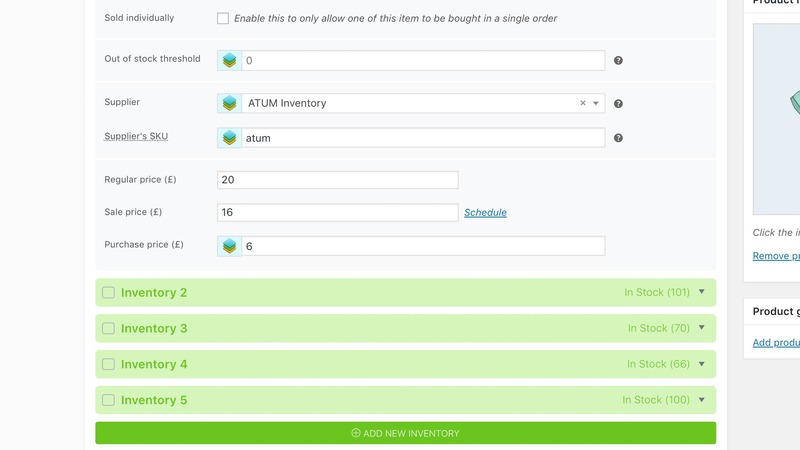 ATUM’s Multi-Inventory premium add-on is trying to remove the above issues and brings advanced features for a fracture of the cost charged by 3rd party service. 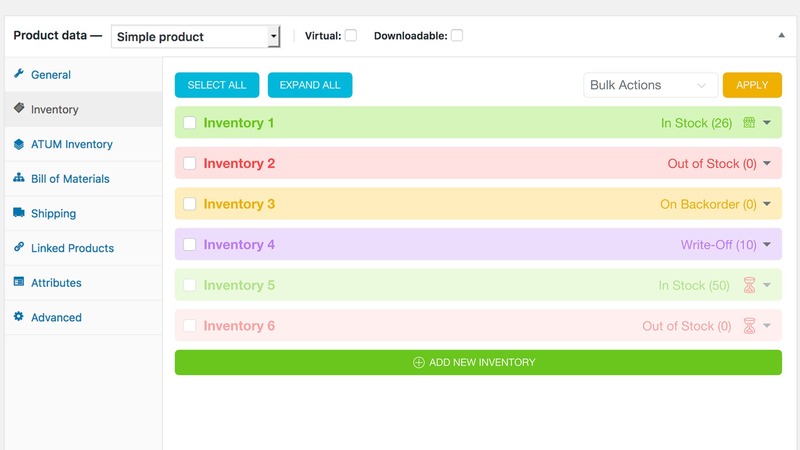 Now you, as a shop owner have the option to add as many inventory records per product as your business needs. What is even better, the system is trying to push the editing boundaries far beyond the usual standard. Scroll below to find out about all existing and soon to come features or even try the demo FREE of charge. 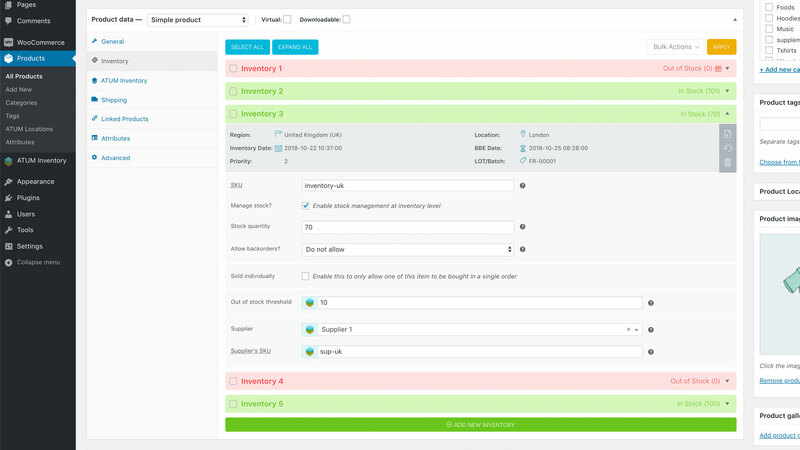 Do you find it difficult to chose what inventory to sell first or how to automate the whole selling process? 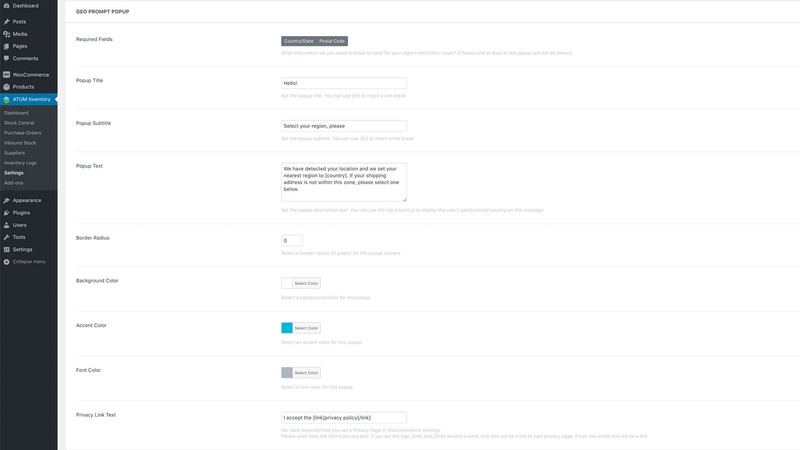 With our new priority selling feature choice will no longer be an issue. 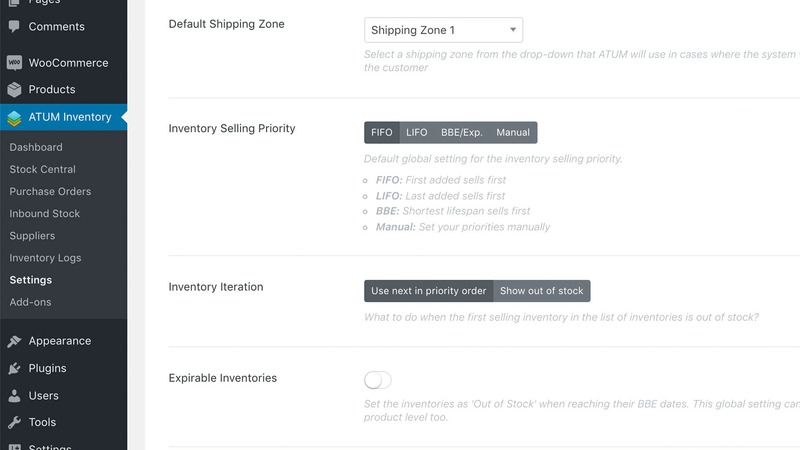 Drag and drop interface to set the inventory importance, sell by the expiry date or use the FIFO or LIFO method with ease. 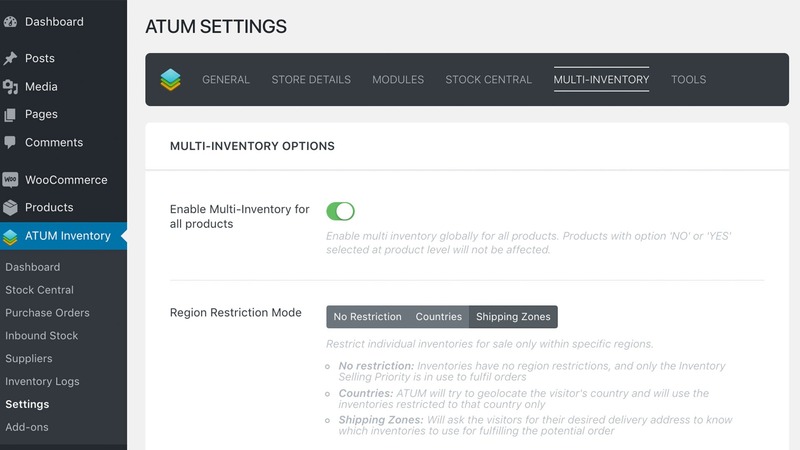 Enable the global store limitation and avoid any of your valued customers to receive an expired item. 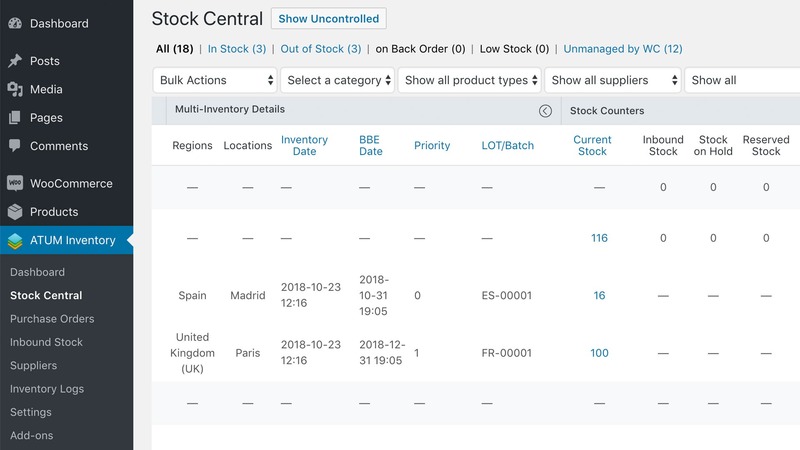 Use the Inventory Iteration option to use the next inventory in priority order or to set product out of stock after its active stock is sold out. 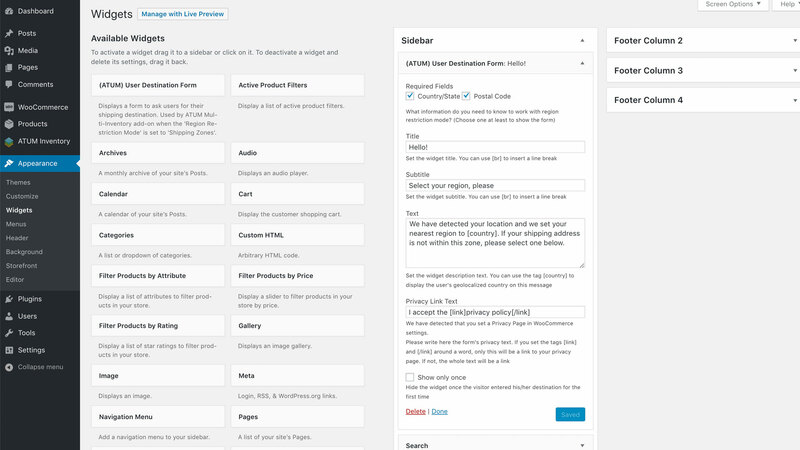 What was once impossible to achieve with the native WooCommerce interface, is now only an install away. 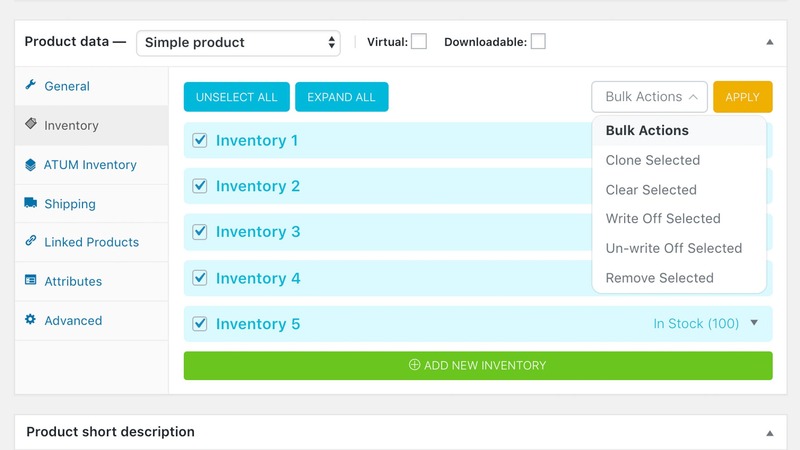 Create as many inventory records per product as your business requires. 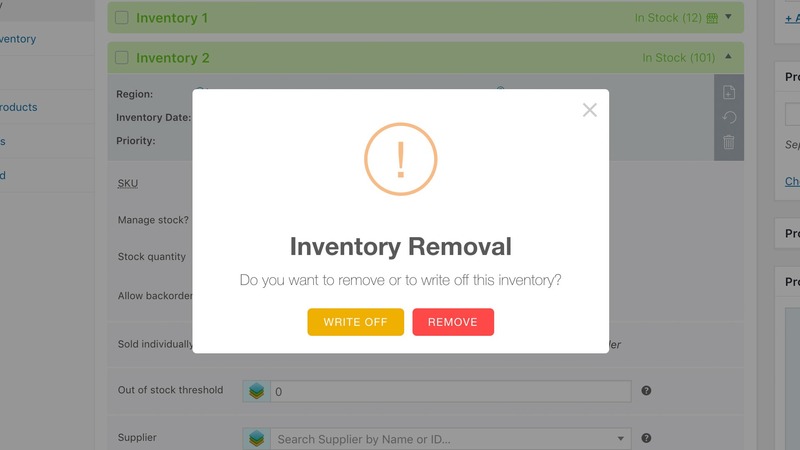 Have full freedom of changing inventory names, recording dates of entry or shelf life, adding multiple in-house locations, restricting sales by regions, add different suppliers, SKUs or even pricing. 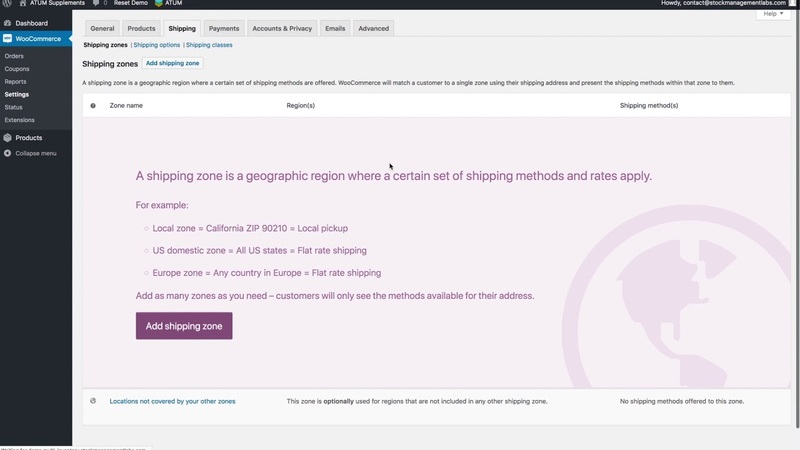 Does your business operate from more than one warehouse, or does it fulfil orders according to the customers’ delivery address? 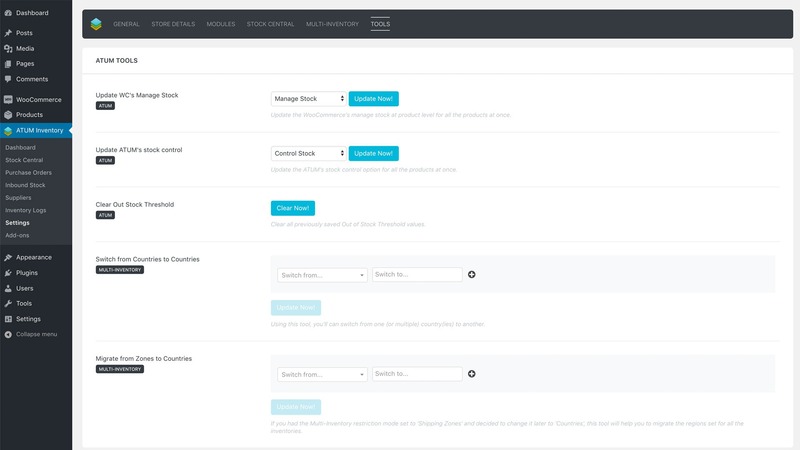 We have developed two advanced features to get you covered. 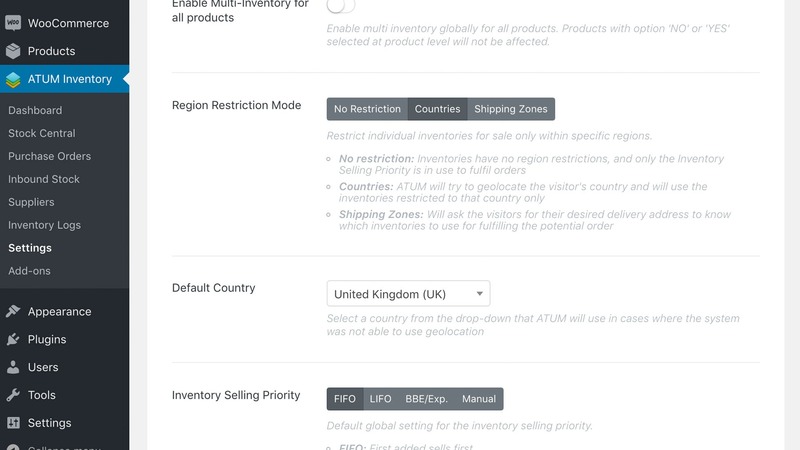 Give your inventories relevant region restrictions, and ATUM takes care of the rest. 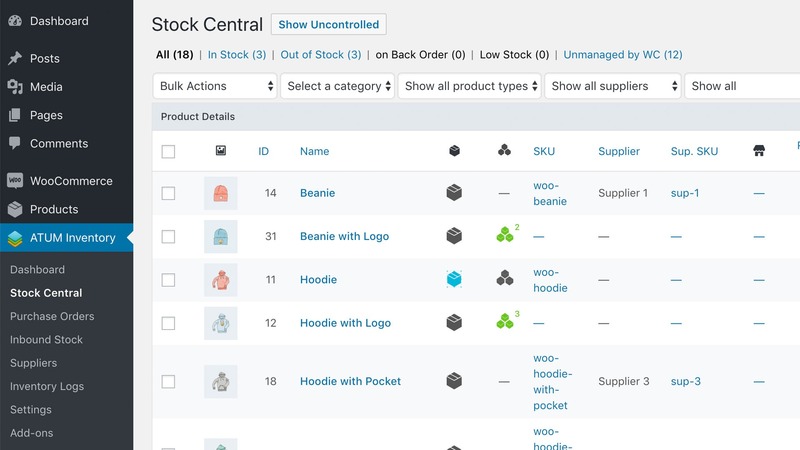 Your customers will only see inventory amounts and prices available in their regions. Serious business has to be able to track the batch numbers of individual inventories. 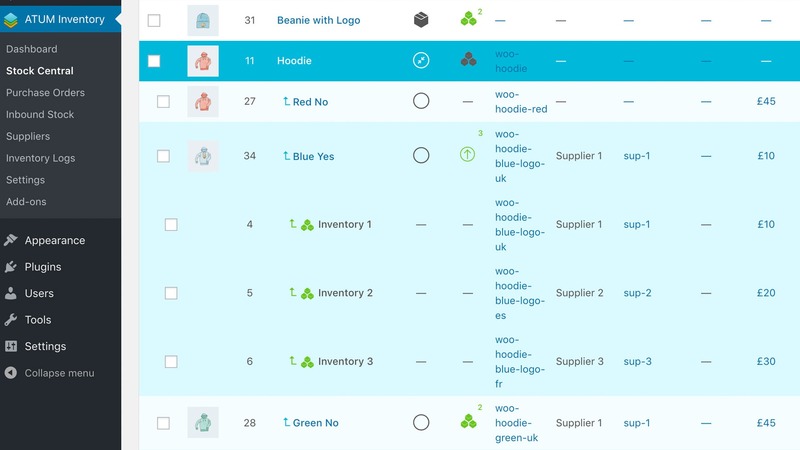 Give your items the correct batch code and track back any faulty items and comply with your company’s quality management. 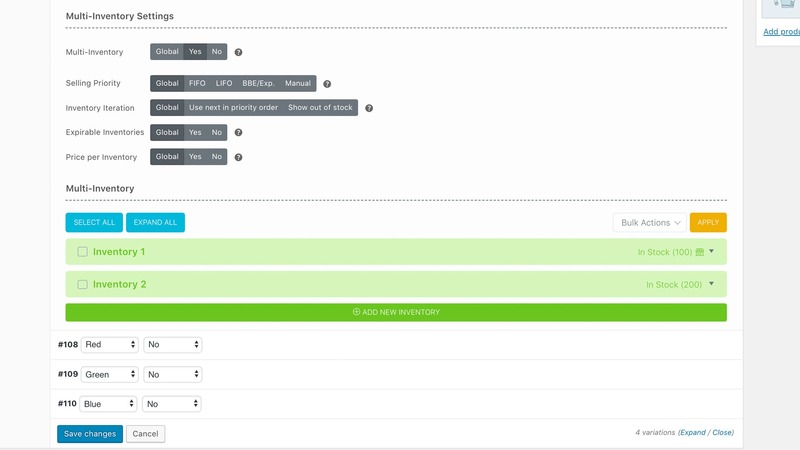 Image preview of the Product Level premium add-on interface. 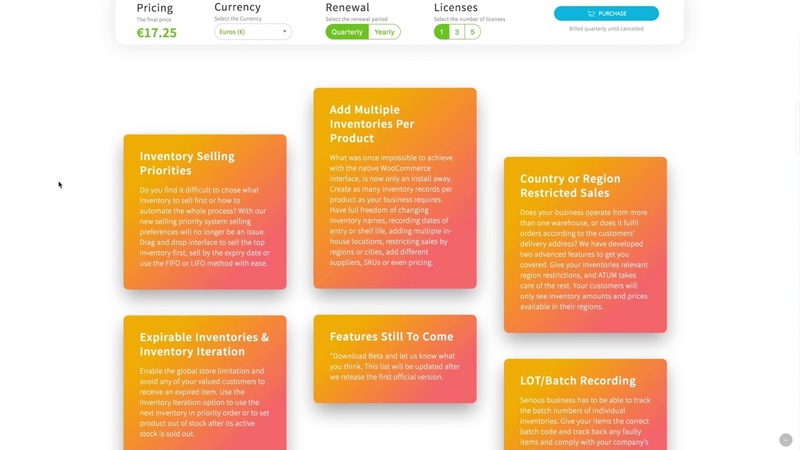 Few of the many benefits of the active license Multi-Inventory for WooCommerce will bring to your day to day business. Stay up to date with all the changes and compatibility fixes. Premium License holders get a response to their tickets within hours if not minutes including weekends. Save BIG every time you renew the yearly subscription. Every completed year will grant you a free gift from the team. Do not forget to claim it! 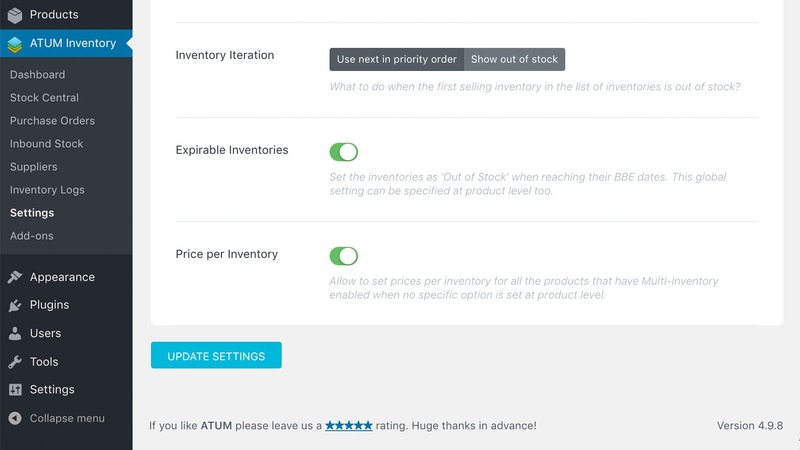 ATUM’s Multi-Inventory premium add-on is the game changer of stock management functionalities within the WooCommerce interface. We are bringing you three demo setups for you to play experience the advanced environment. So go ahead and try the latest Product Levels release. Simple, yet very specific demo of a food supplement store. 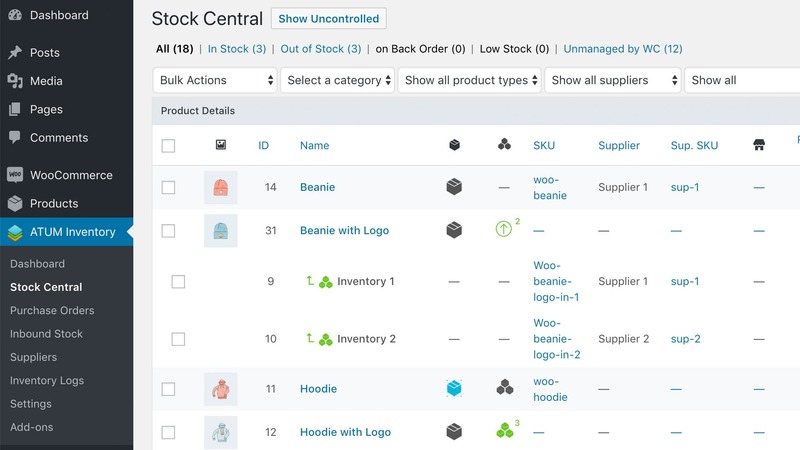 Play around with brand new Multi-Inventory features at will. 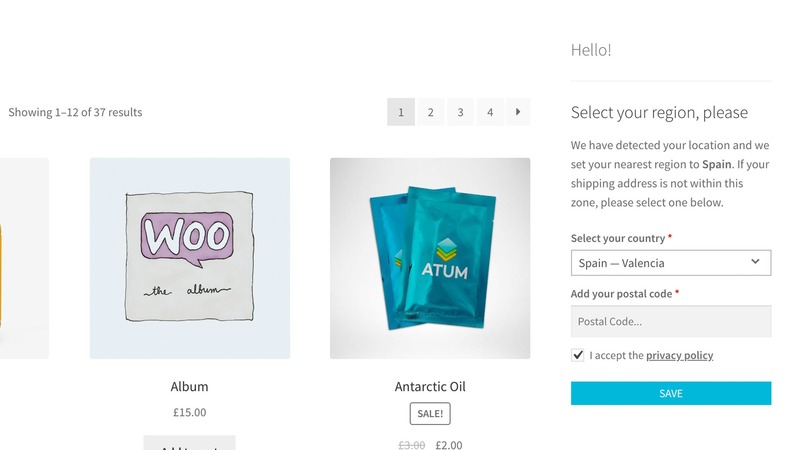 Features for a t-shirt business are some of the most spoken about around the industry. 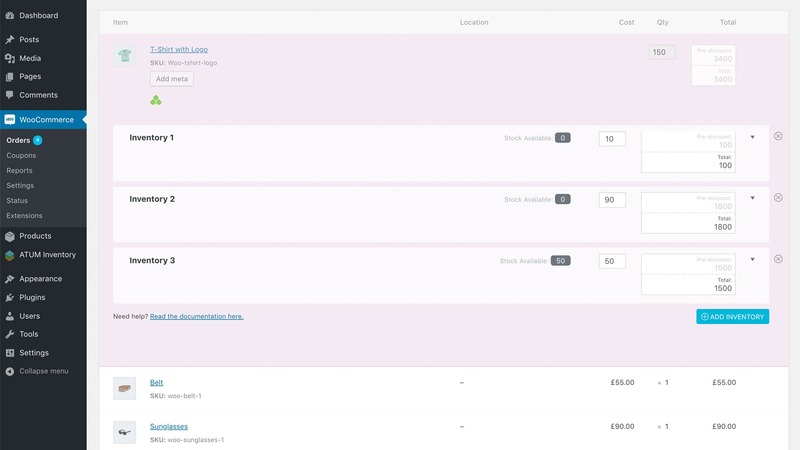 Now we bring you the full site to play with before you decide to purchase. 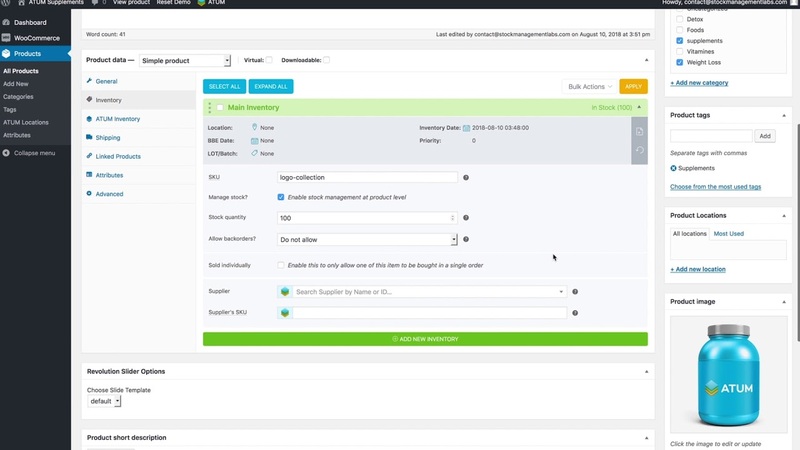 We are completing the full compatibility of Multi-Inventory with our Product Levels premium add-on. 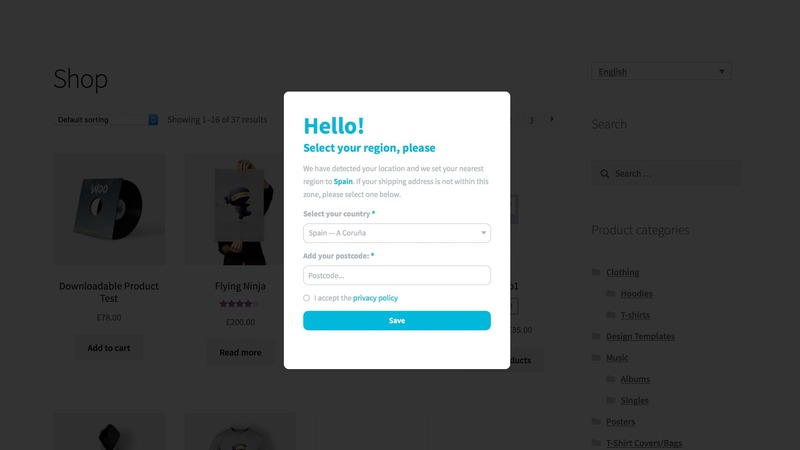 This store now works, but Product Levels were not yet activated. We are VAT (sales tax) registered in the UK. 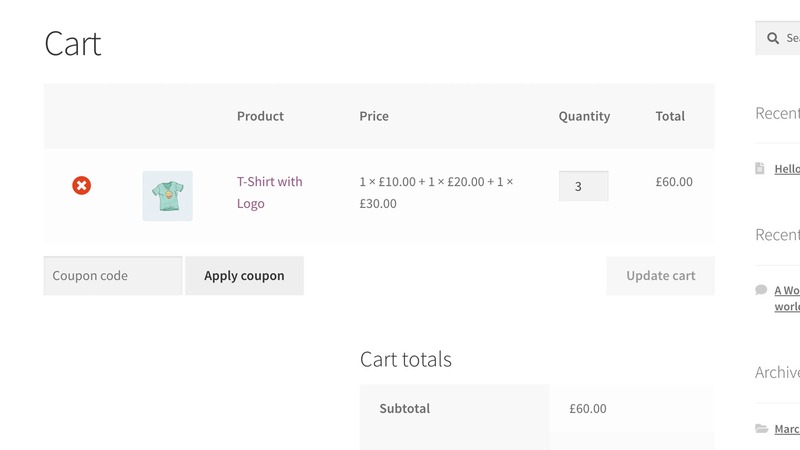 Prices on this page are VAT exclusive.